It’s audition season! At my home institution, South Dakota State University, we are preparing for on-campus audition days as well as a couple of audition days at off-site locations as a convenience to students in the other parts of the state. SDSU is a large state university that serves metropolitan as well as rural populations. Because of this, the backgrounds of auditioning students can vary widely. Some have had private lessons and other music-making opportunities outside of their high school music programs, while others have not played much outside the band room. When evaluating students who are auditioning within the music department, I look at several things. They are asked to prepare two contrasting works or movements. Do they have a characteristic tone? Are their tempos appropriate? Is their technique solid for the works they have chosen? In addition to these musical considerations, I am also interested in the attitude of the student. Are they enthusiastic about continuing with music in college? Do they have realistic expectations about the time commitment it requires, such as rehearsal time, practice time outside of lessons and rehearsals, and performances? Do they enjoy it, despite the hard work required? If a student has these traits and understands the time commitment involved, I am more than happy to teach him or her. It doesn’t matter if a student wants to become a band director, teach privately, play in a community group as a hobby, or has other musical goals, enthusiasm and realistic expectations go a long way in ensuring student success. I strongly advise students to choose audition music that is well within their abilities. The college audition is not the time to choose a piece that is extremely difficult. Instead, audition committees are interested in how you play at this point in time, so choose music that will show the committee your best playing. It is also a good idea (and usually a requirement) to play contrasting pieces. This shows off your tone as well as your technical abilities and whether or not you have experience playing works from different style periods. Remember that you’re also auditioning the school. They want to get to know you but you also have to determine if the school is a good fit for you. 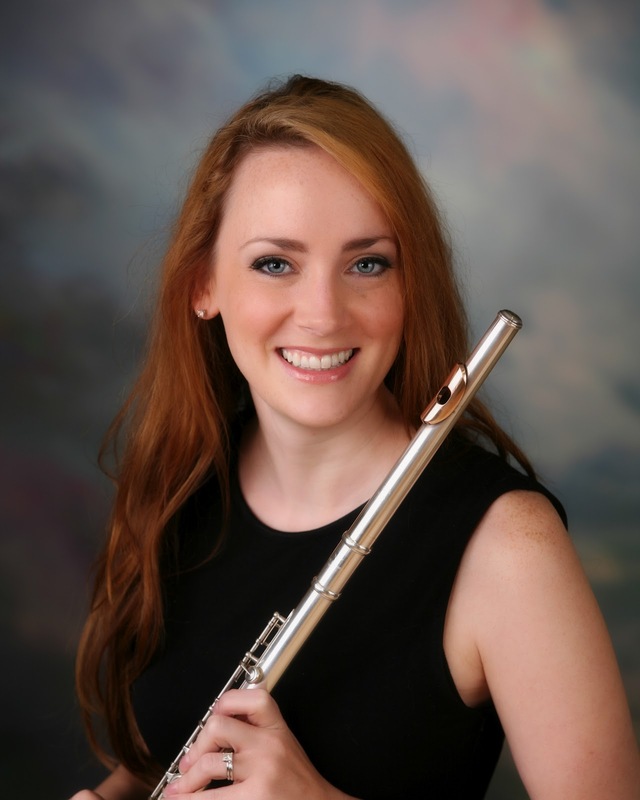 Before your audition, ask if you can schedule a lesson with the flute teacher there, and talk to current students to find out what their experience has been. You also might want to sit in on a rehearsal or a class.